You have the option to choose any of three different kinds of films for your vehicle. The films we offer vary in shades as well as the protection features. If you are not able to decide on the kind of film that is most suited for your vehicle and the protection you want, then leave the job to your qualified staff. They will guide you in picking the right film for your vehicle. At Alfa TInt & Detail we take great pride in offering our best services. This is why we deal in SunTek window films, which offers the best window film protection in the auto industry. 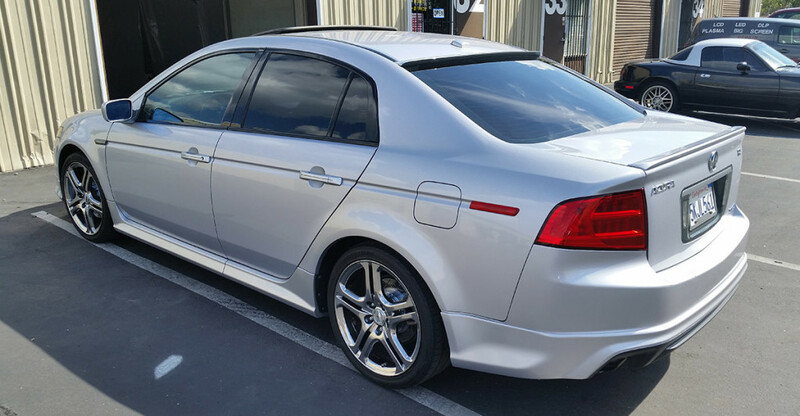 You do not have to worry about getting your vehicle fitted with Suntek window film at Alfa TInt & Detail because only trained, certified, and insured professionals will work on your vehicle. We also have an extensive knowledge and experience in vinyl wrapping and clear bra paint protection. Alfa TInt & Detail is a family owned licensed and insured business. Over 7 years of experience, we have been providing honest, affordable, dedicated and quality service. We use window films that come with a lifetime warranty from the manufacturer. Hence, you need not worry about cracking, peeling and delamination. Visit us and you will see a wide variety of high quality window films that will make your vehicle look attractive, stylish, and comfortable.